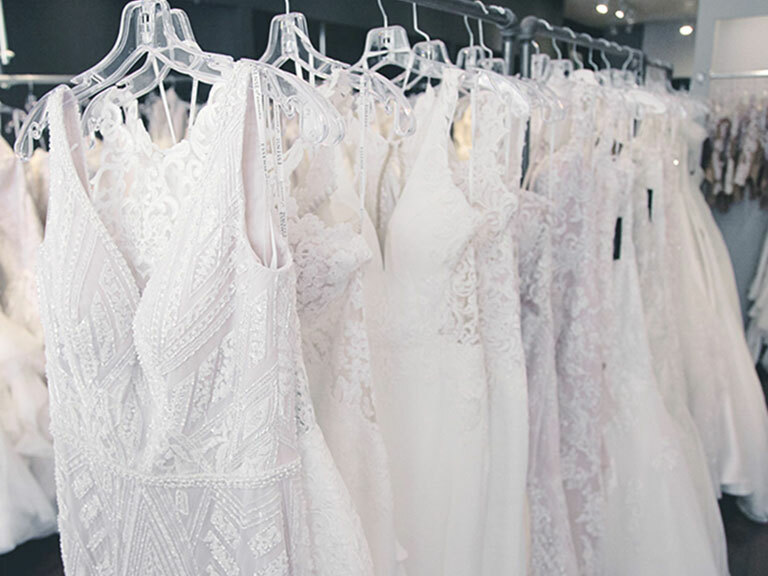 Trunk Shows are a practice by which wedding designers get to display collections in their entirety at local boutiques. This is an excellent chance to see the entire collection of your favorite designer. Also, salons offer considerable discounts if you happen to purchase a dress on a Trunk Show day. You must book an appointment to partake in trunk shows. Usually this is done over the phone or on the salon’s website. These events are quite popular, so booking an appointment is much recommended. Check out the Toronto Trunk Shows for Fall & Winter 2018-2019. Lovers Land will be showcasing this dreamy designer. Book an appointment here. Lovers Land will be showcasing this comfortable, yet classic Australian designer. Book an appointment here. Blu Ivory Bridal will be showcasing this fabulous designer with special promotions. Book an appointment here. 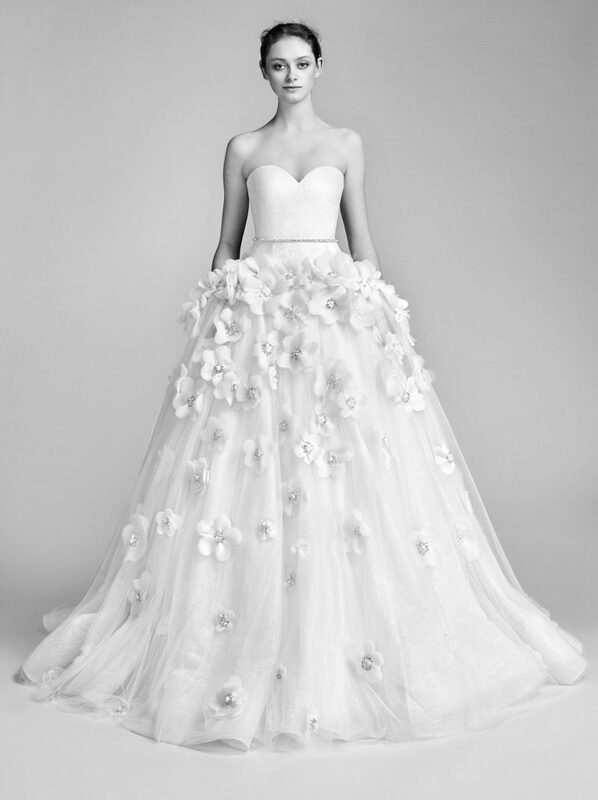 White Toronto will be showcasing the delicate Berta Haute Couture Collection. Book an appointment here. 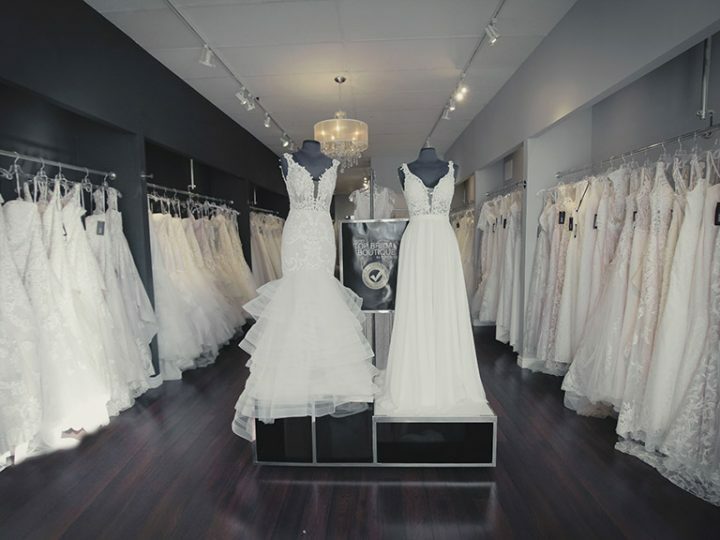 Sash & Bustle Bridal Boutique will be featuring the entire Best Of Hayley Paige collection! Make an appointment on their website. Annette’s Bridal (St. Catharines) will be featuring this dreamy designer. Make an appointment here. 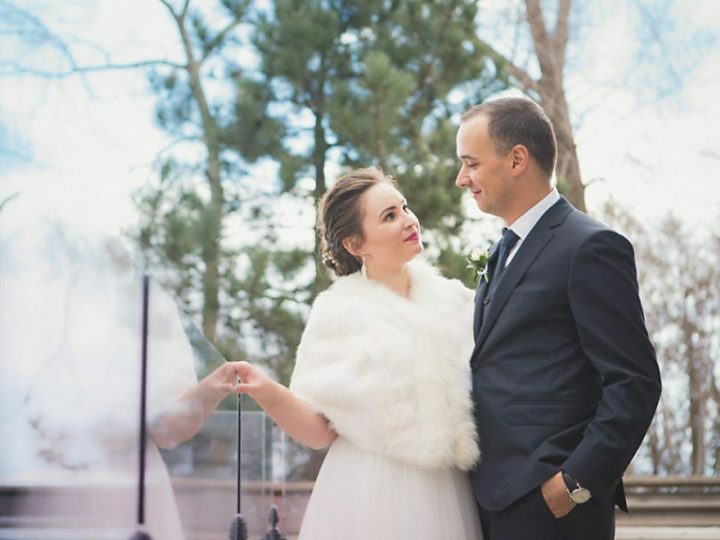 Blu Ivory Bridal will be showcasing this Canadian designer with special promotions. Book an appointment here. 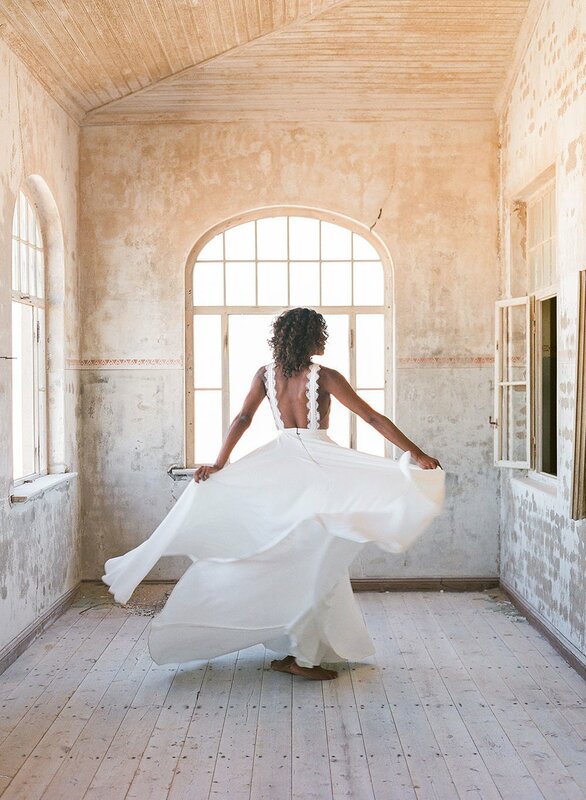 Blu Ivory Bridal will be showcasing Calla Blanche’s L’amour Collection. Book an appointment here. 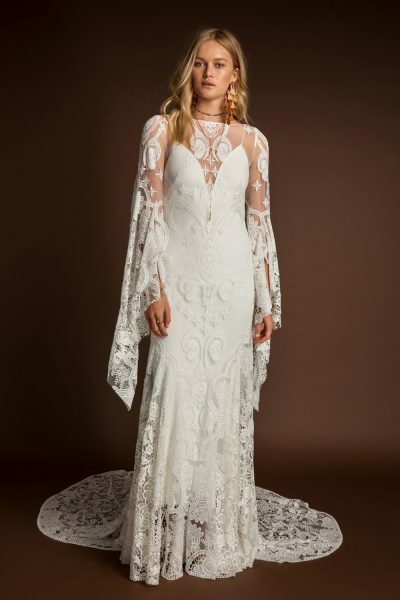 White Toronto will be showcasing Costarellos 2019 Bridal collection. Book an appointment here. 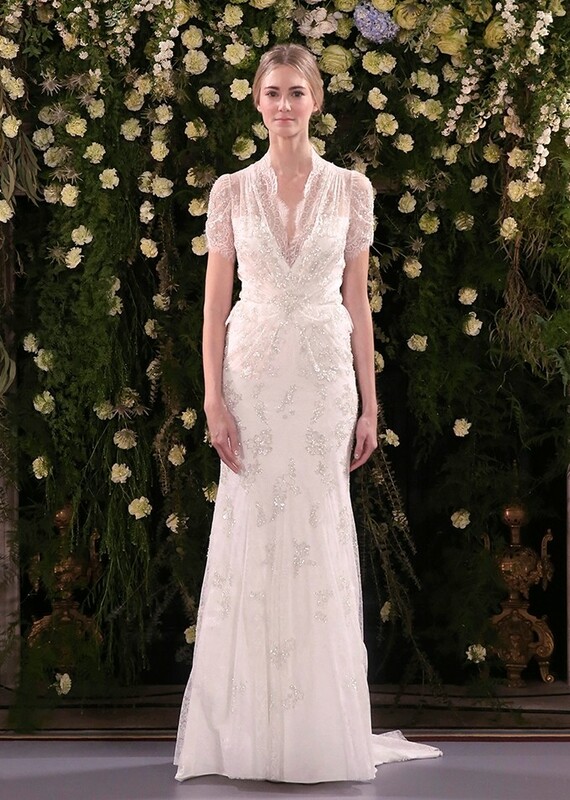 White Toronto will be showcasing Jenny Packham 2019 Bridal collection. Book an appointment here. 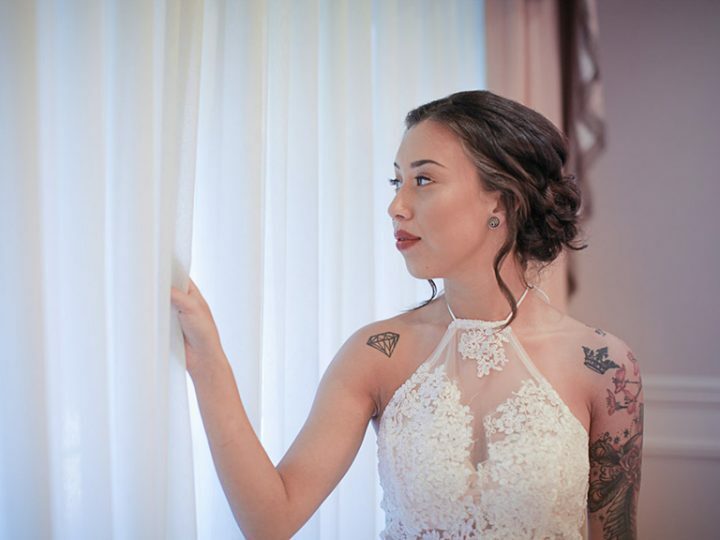 Sash & Bustle Bridal Boutique will be featuring the clean and crisp Leanne Marshall fall 2018 collection! Make an appointment on their website. 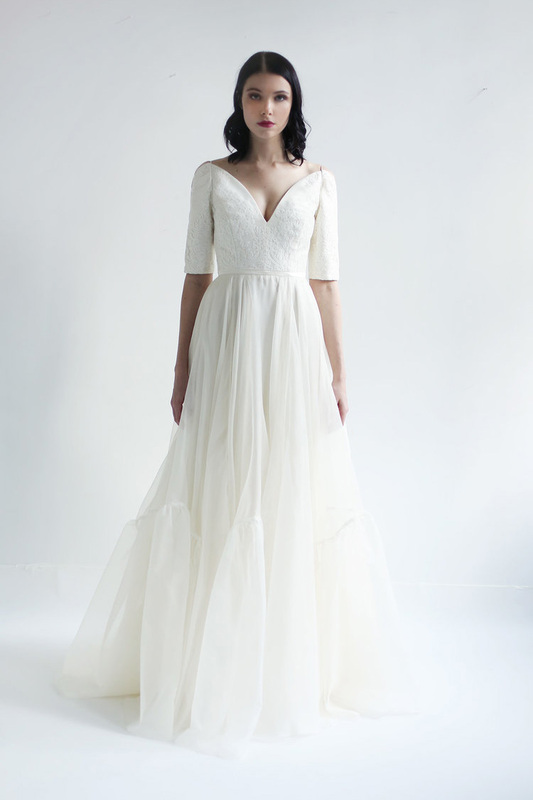 Sash & Bustle Bridal Boutique will be featuring the delicate Lavictoire collection! Make an appointment on their website. Sophie’s Gown Shoppe (Mississauga) will be featuring this designer. Make an appointment by calling (905) 270-6200. Annette’s Bridal (St. Catharines) will be featuring this designer. Make an appointment here. 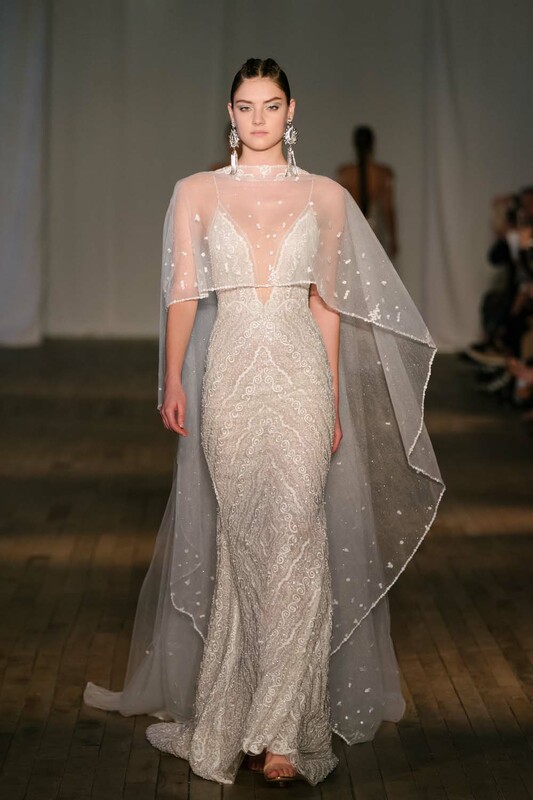 Lovers Land will be showcasing the entire Mira Mandic 2018 bridal collection during this week. Book an appointment here. Runway Bridal (Belleville) will be featuring this designer. Find out more on how to book here. Lovers Land will be showcasing the 2018 Wild Heart collection. Book an appointment here. Lovers Land will be showcasing this boho designer who has worked with the likes of Alexander McQueen and Matthew Williamson. Book an appointment here. 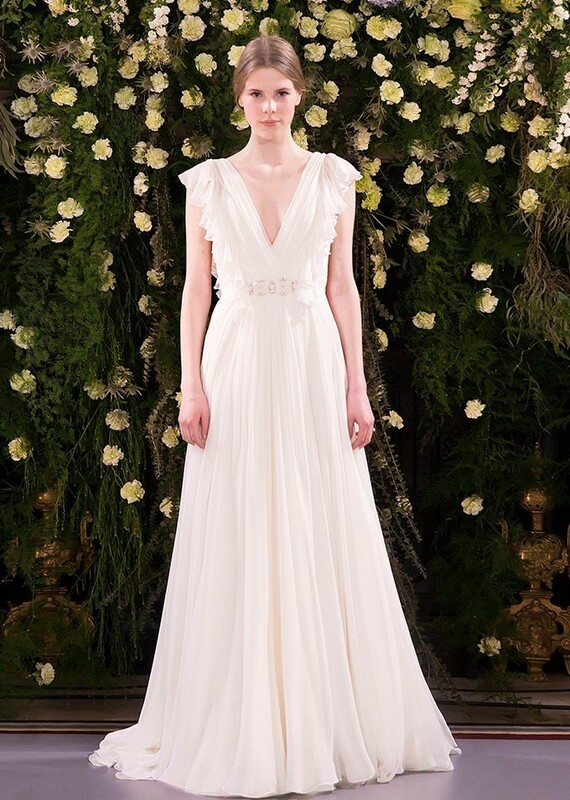 White Toronto will be showcasing a contrasting Sarah Seven Bridal collection. Book an appointment here. Lovers Land will be showcasing the romantic British designer. Book an appointment here. Lovers Land will be showcasing this collection for the first time in Canada, from the beautiful Barcelona. Book an appointment here. 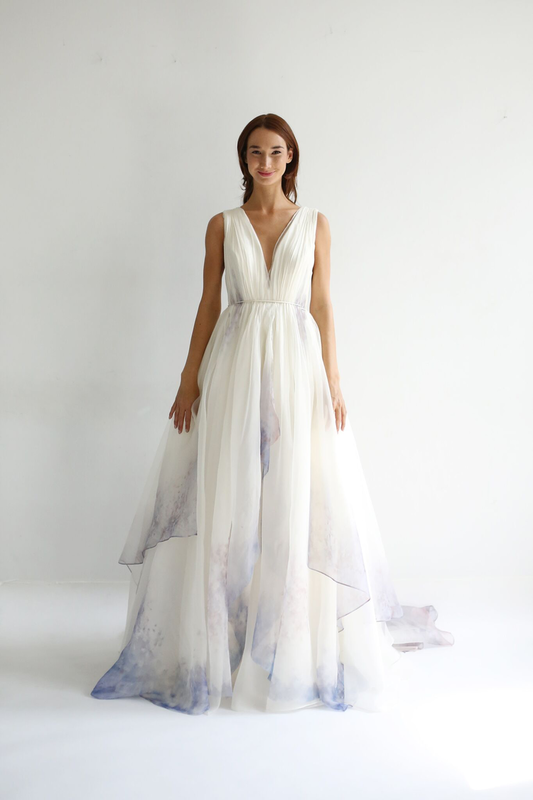 Sash & Bustle Bridal Boutique will be featuring the whimsical Canadian house of Truvelle fall 2018 collection! Make an appointment on their website. 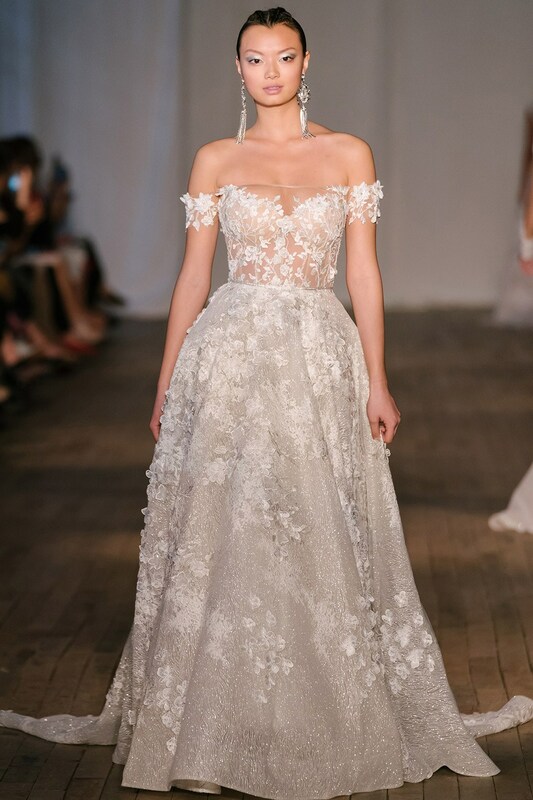 White Toronto will be showcasing Victor & Rolf 2019 Bridal collection. Book an appointment here. 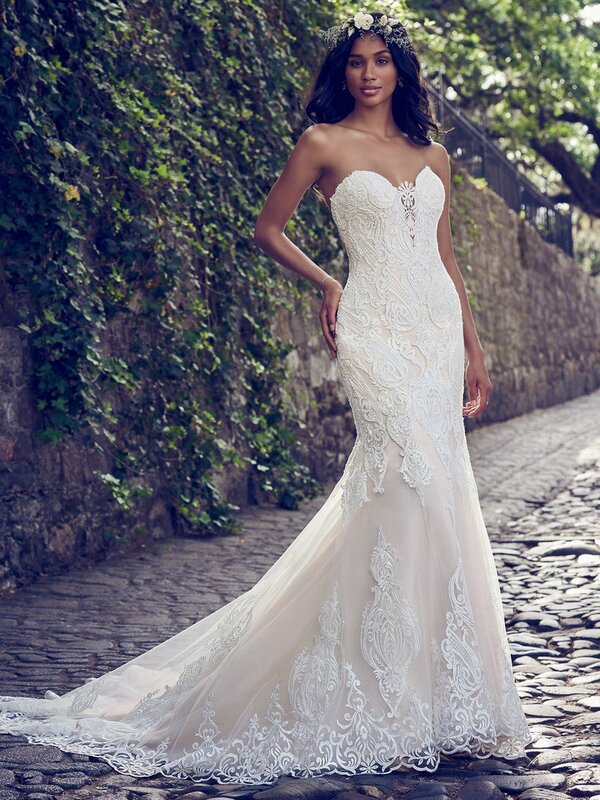 Sash & Bustle Bridal Boutique will be featuring the Willowby collection! Make an appointment on their website. Nervous about the big day? Check out these tried and tested wedding day planning tips!